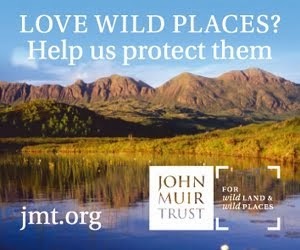 Last week I spent a few days in the Fort William area with a delegation from the International Appalachian Trail (IAT). We climbed Ben Nevis and Carn Mor Dearg on a superb day of sunshine and dramatic clouds, a wonderful way to show our American and Canadian visitors the glories of the Highlands. The event was hosted by the British Geological Survey (BGS) and Lochaber Geopark and the key to why they were in Scotland lies in the word “geology”. The Appalachian Mountains in North America and the Scottish Highlands are both remnants of the ancient Caledonian Mountain range and in geological time only recently separated by the opening of the Atlantic Ocean. Walking in the mountains the similarities are clear. 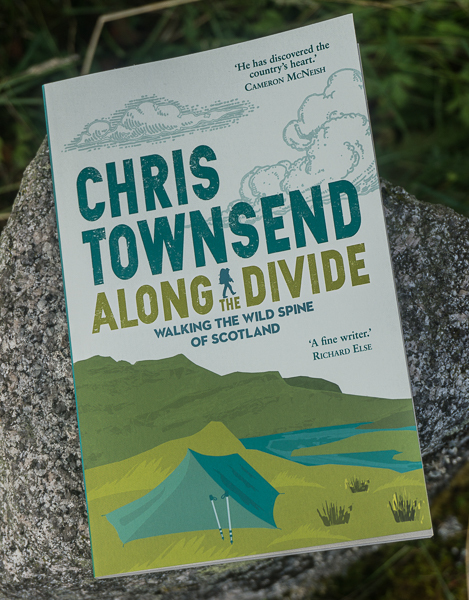 I spent two weeks hiking over the White Mountains of New Hampshire a few years ago and felt I could have been in the Cairngorms apart from the rather larger number of trees. The IAT extends the original 2100 mile Appalachian Trail, the first long distance trail in the world, for another 1350 miles from Maine in the USA through eastern Canada to the tip of Newfoundland. Now the organisers would like to form links with Scotland and extend the concept of the trail to this side of the Atlantic. As well as Scotland there are geological connections between the Appalachians and Ireland, Norway, Spain, Portugal, and North Africa so the potential is vast. The idea is to link up all the areas once part of the Caledonian Mountains under one banner. The IAT is also a means of extending co-operation and friendship across borders with a shared love of nature and hiking. 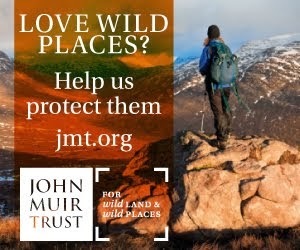 In Scotland it would probably mean including existing trails as parts of the IAT. The IAT visit is gaining attention from local and national politicians and organisations so I expect we’ll be hearing more about it. After talking to the IAT delegation I feel that it’s an interesting idea that could lead to closer contact between North American and British walkers. The concept of a long distance walk that involved crossing the Atlantic is also unusual and exciting! 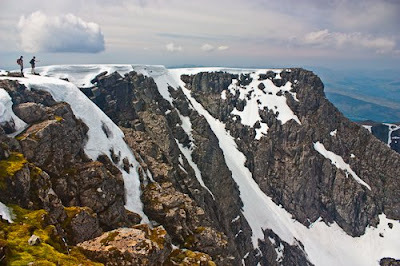 Photo info: The cliffs of Ben Nevis from the summit. Canon EOS 450D, Canon EF-S 18-55mm IS@18mm, 1/250@F5.6, ISO 100, raw file converted to JPEG in Lightroom 2. Highlands can be...Carry on, my good man!